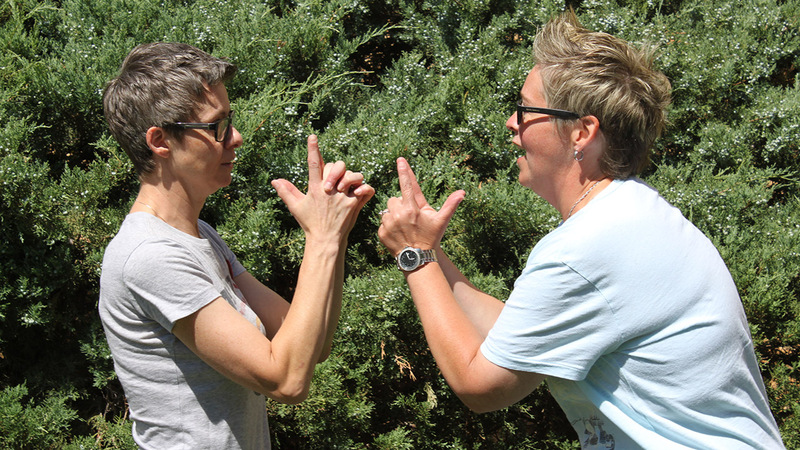 Merely Players will stage "Twelfth Night." 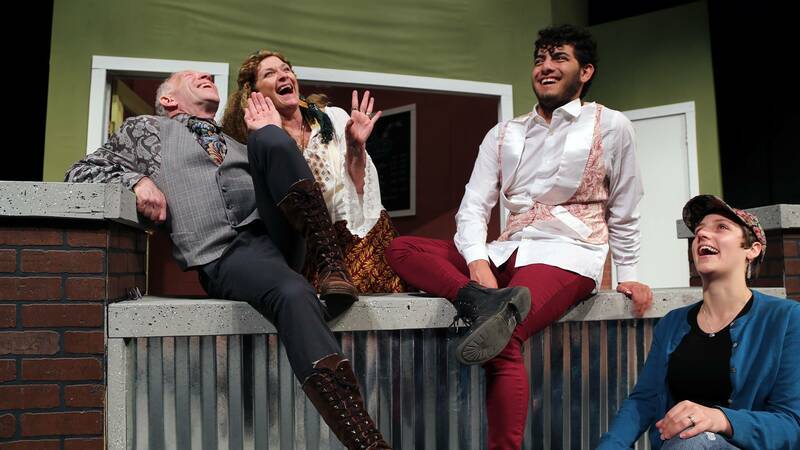 Fun options heading your way in the week to come include celebrations of Juneteenth and Father's Day, plus some Shakespeare in the summer. 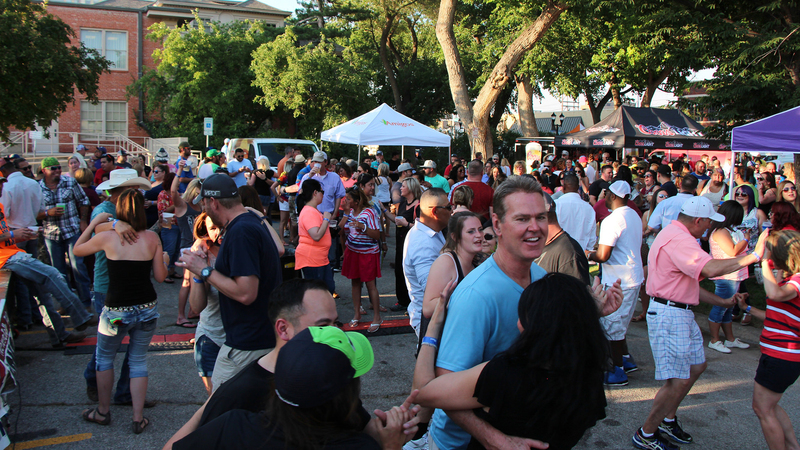 Amarillo Chamber of Commerce's Summer Celebration is Thursday. 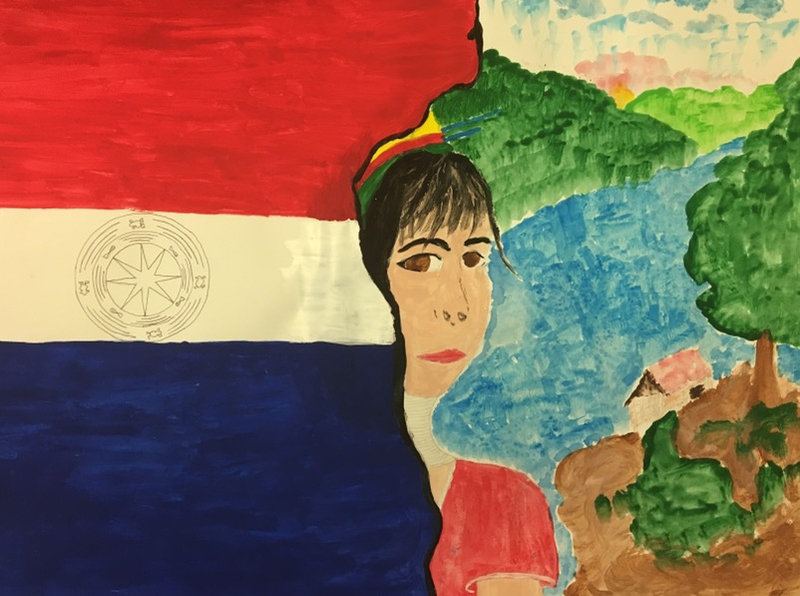 Bu August Meh and other Tascosa High School ESL students will display work in "Dreams" at Chalice Abbey beginning Friday. 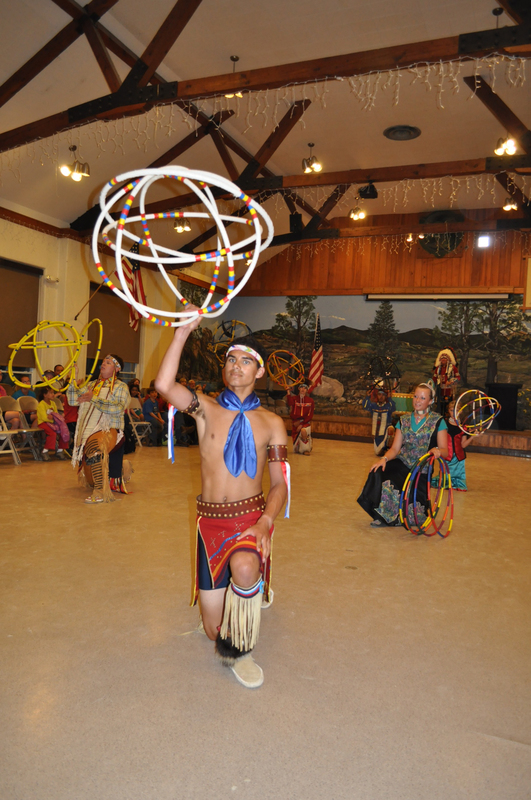 Kwahadi Indian Dancers will perform "Song of the Eagle" on Saturday. 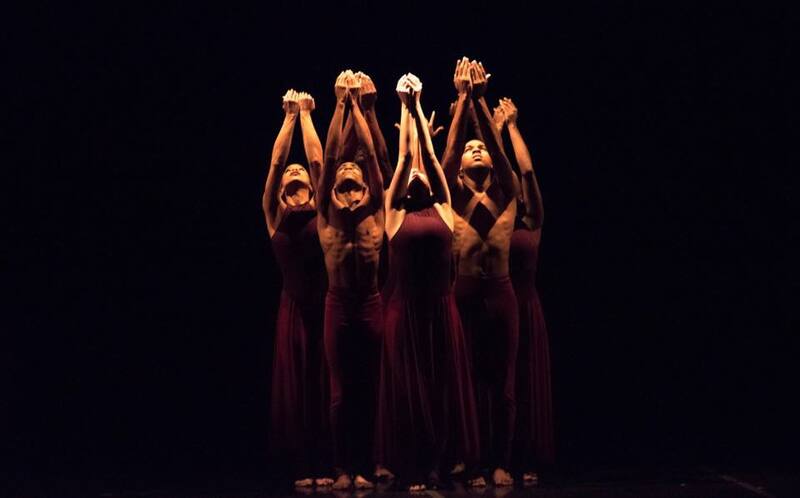 The Terrance M. Johnson Dance Project of Dallas will perform "An Evening of Quintessential Elegance" on Sunday. 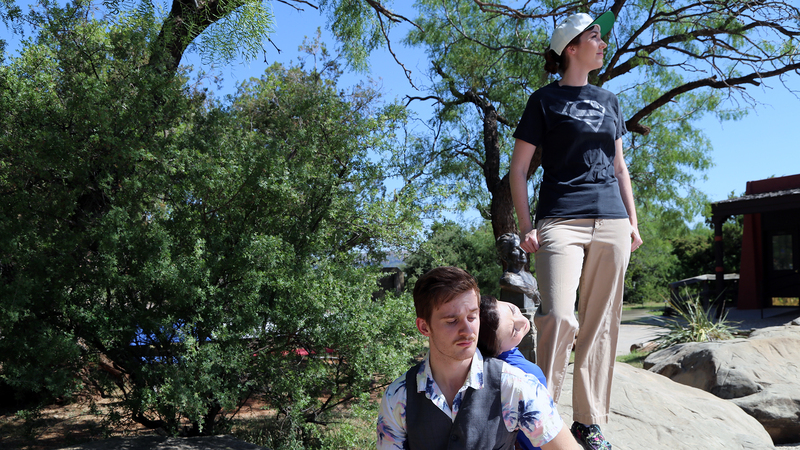 "Texas" cast and crew will perform in "As You Like It" on Monday in Pioneer Amphitheatre. 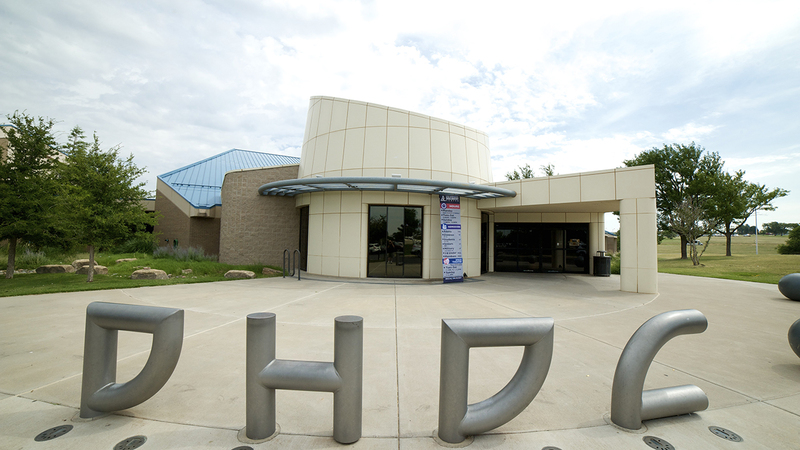 Visit the Don Harrington Discovery Center for $1 on Tuesday. 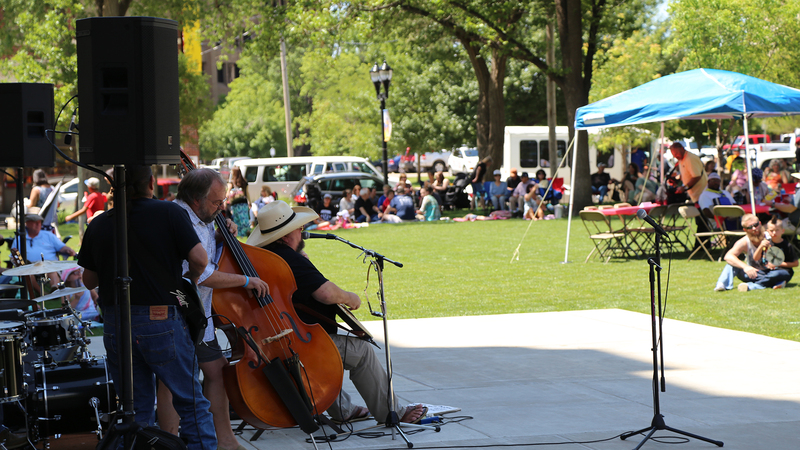 High Noon on the Square kicks off at 11:45 a.m. Wednesday at the old Potter County Courthouse in downtown Amarillo. Dear Marsha will perform June 22 at Wildcat Bluff Nature Center. Amarillo Botanical Gardens: The gardens, 1400 Streit Drive, are open 9 a.m. to 5 p.m. Mondays and Wednesdays through Saturdays, 9 a.m. to 8 p.m. Tuesdays, 9 a.m. to 5 p.m. and 6 to 9 p.m. Thursdays (during Music in the Gardens season) and 1 to 5 p.m. Sundays. Admission is $5 adults, $4 seniors, $2 children through eighth grade. Call 806-352-6513. Amarillo Museum of Art: The museum, 2200 S. Van Buren St., is open 10 a.m. to 5 p.m. Tuesdays through Fridays and 1 to 5 p.m. Saturdays and Sundays. Personal to Public: Celebrating Collectors is on view through July 2. Admission is free. Call 806-371-5050. Amarillo Zoo: The zoo, 700 Comanchero Trail, is open 9:30 a.m. to 5 p.m. daily. Admission is $4 adults, $3 seniors and $2 children ages 3-12, and free on Monday. Call 806-381-7911. American Quarter Horse Hall of Fame & Museum: The facility, 2601 E. Interstate 40, is featuring Nacidos Charro: Born Charro through July 29. Hours are 9 a.m. to 5 p.m. Mondays through Saturdays (closed holidays). Admission is $7 adults, $5 seniors, $4 veterans, $3 children ages 6 to 18 and free for active-duty military and children 5 and younger. Call 806-376-4811. Cerulean Gallery: The gallery, 814 S. Taylor St., is featuring Perceptions of War through July 21. Hours are 10 a.m. to 3 p.m. Mondays through Fridays and by appointment Saturdays. Call 806-576-0063. Don Harrington Discovery Center: The center, 1200 Streit Drive, is featuring Physics @ Play and Cubelets Robot Blocks through Sept. 17. Hours are 9:30 a.m. to 4:30 p.m. Mondays through Saturdays and noon to 4:30 p.m. Sundays in the summer. Admission is $11 adults, $8 children and students (to age 22), military and seniors. Call 806-355-9547. Harrington House: The historic home, 1600 S. Polk St., features a summer exhibition through June 27. Free tours are conducted on the half hour from 10 a.m. to 12:30 p.m. Tuesdays and Thursdays. Call 806-374-5490. Palo Duro Adventure Park and Zip Line: This attraction, located near the entrance of Palo Duro Canyon State Park, is open 10 a.m. to 6 p.m. daily in the summer. Call 806-488-2260. Wonderland Park: The park will continue its 66th season. Park hours vary throughout the summer, so check their calendar for the most up-to-date information. Full access passes are $31.95 for Tuesdays through Thursdays, $33.95 for Fridays, and $39.95 for Saturdays and Sundays. Spectator passes are $5. WOW passes are available in any amount. Miniature golf is $5; hours are 5 p.m. to close Tuesdays through Fridays and 1 p.m. to close Saturdays and Sundays. Call 806-383-3344.